ANN ARBOR, Mich. - Ann Arbor police was looking for a missing 14-year-old girl. 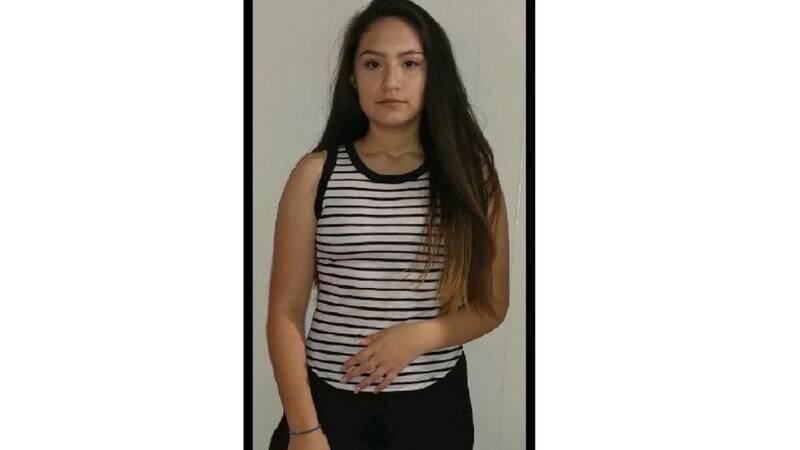 Kennia Ruiz-Trejo was reported missing Tuesday afternoon around 2:45 p.m. Police said she was last seen at Pioneer High School in Ann Arbor. UPDATE: She has been found safe.